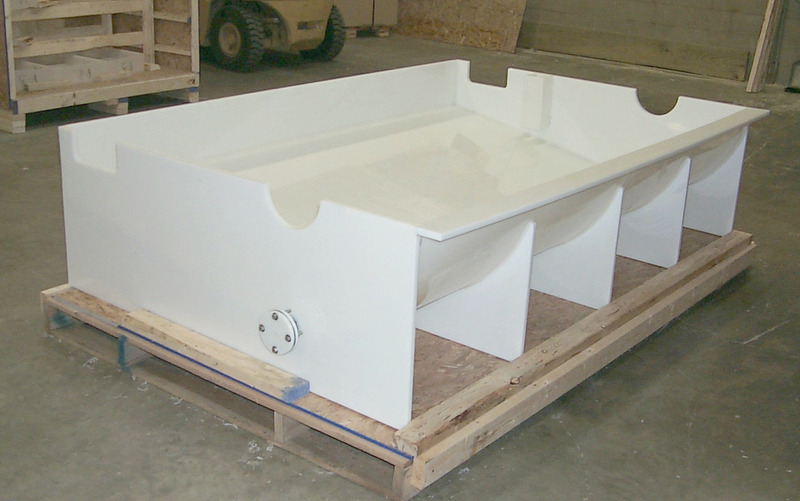 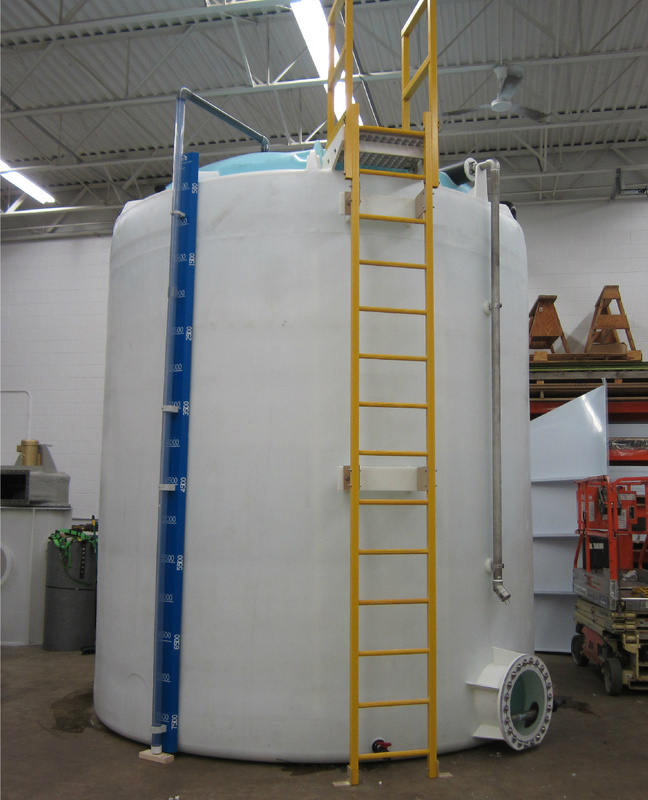 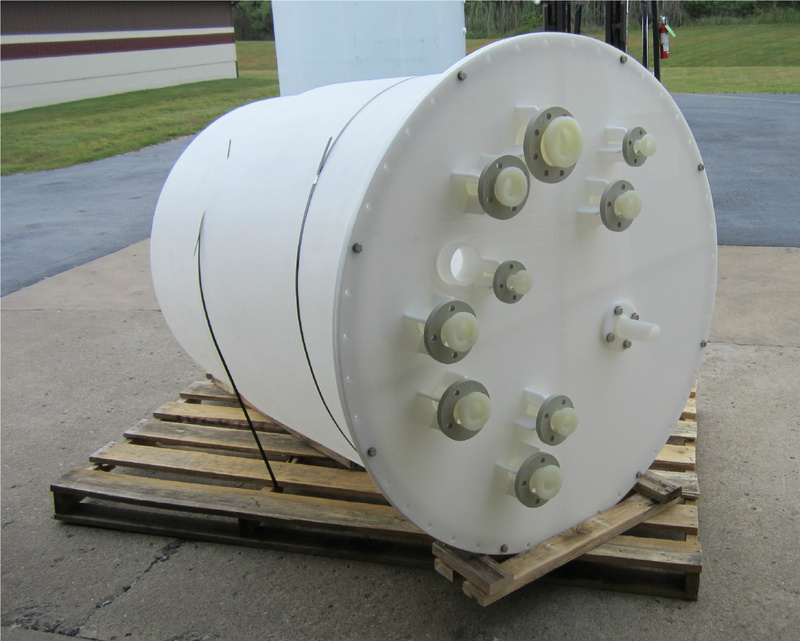 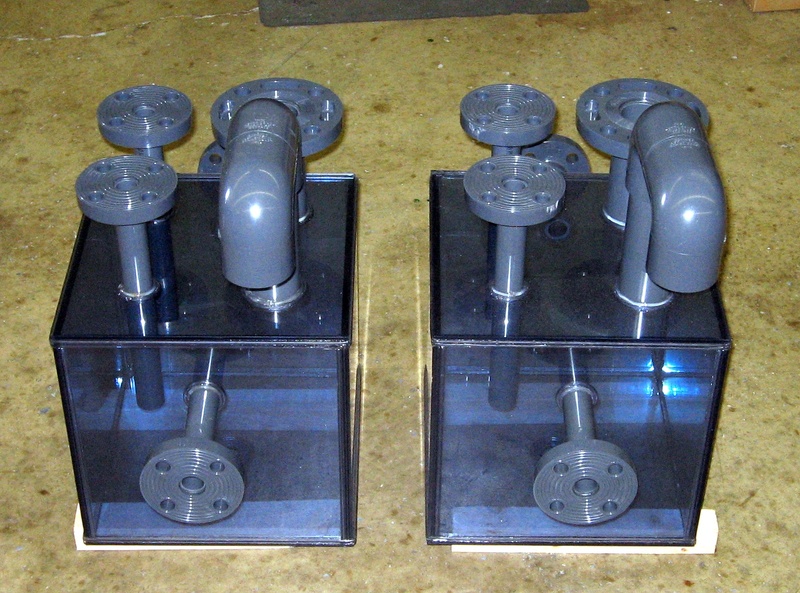 At Aetna Plastics, we use the latest technology and the highest standards to deliver quality plastic fabricated tanks and accessories. 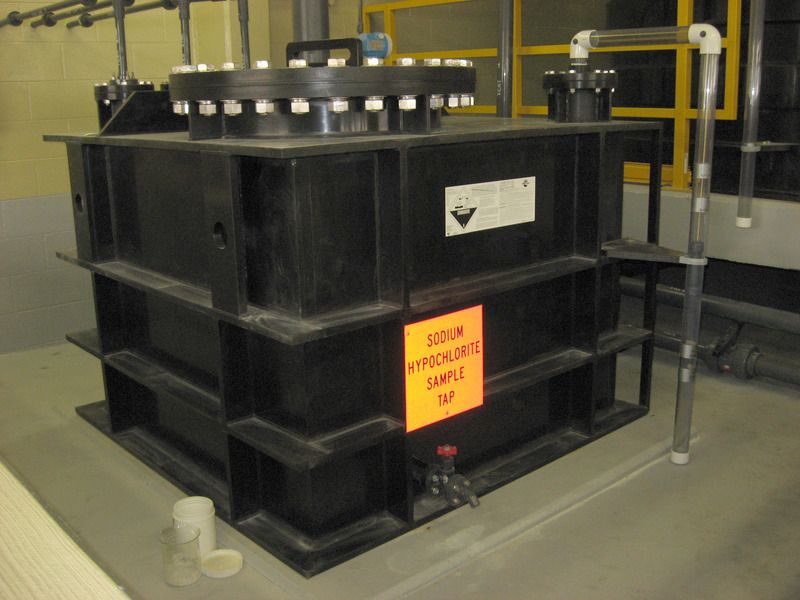 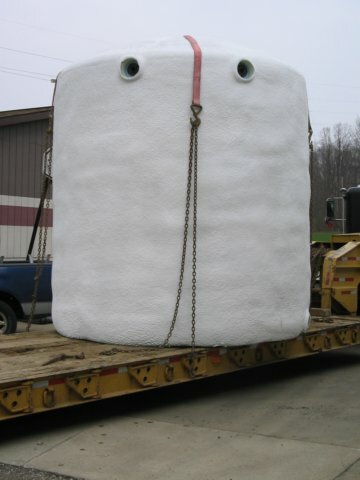 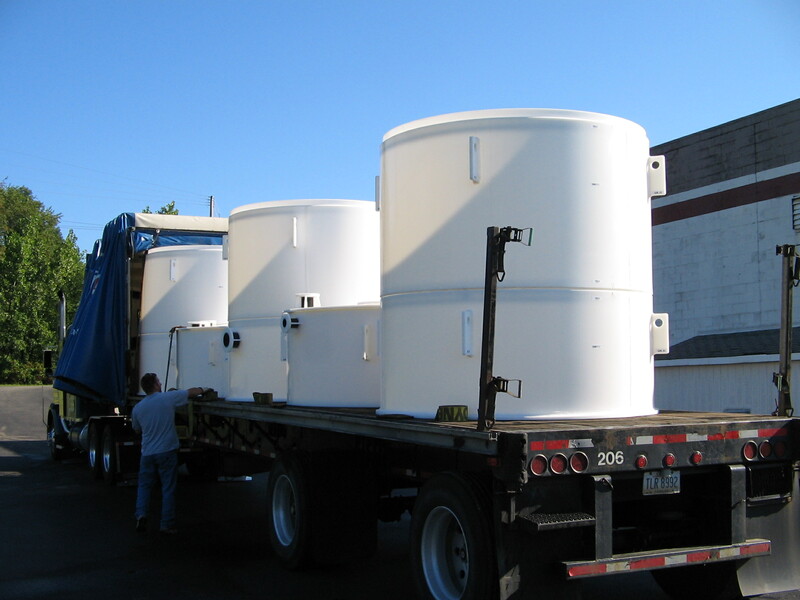 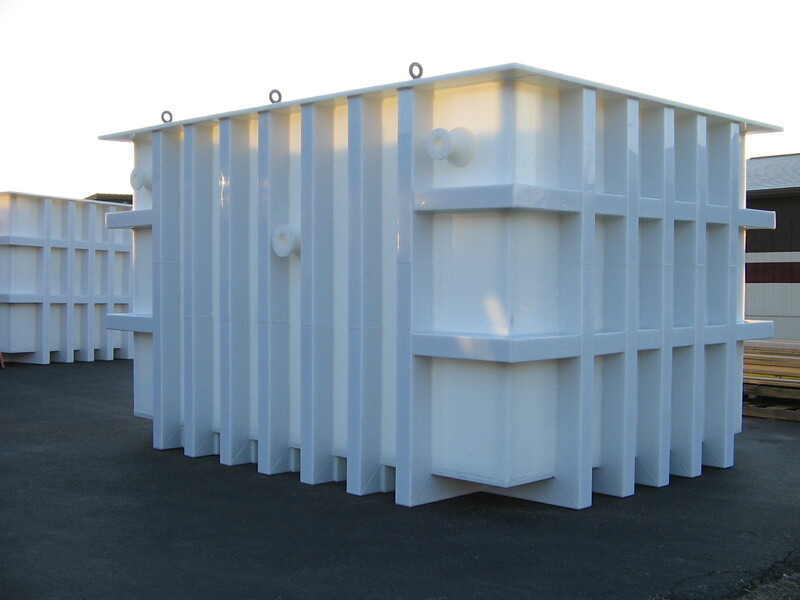 Our tanks are engineered for rugged service and longevity. 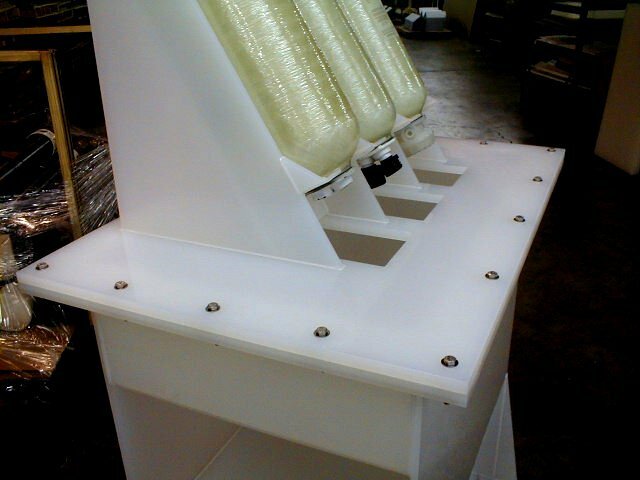 To insure quality, we fabricate with the industry's top grade plastics, then spark test and hydro test before shipping to our customers. 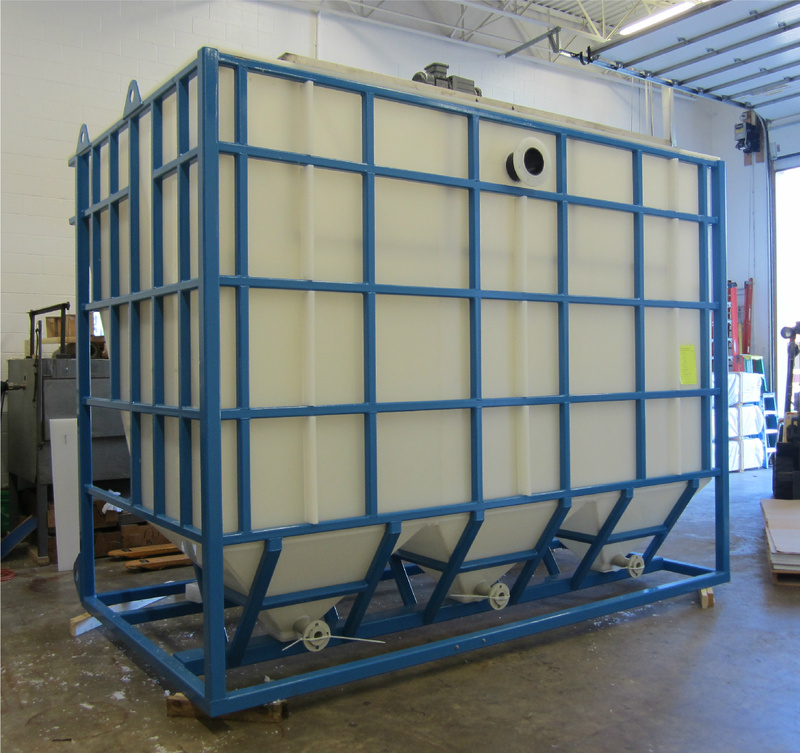 Our professional staff works closely with you to layout the right system with consideration to your plant location, available space, capacity and process requirements. 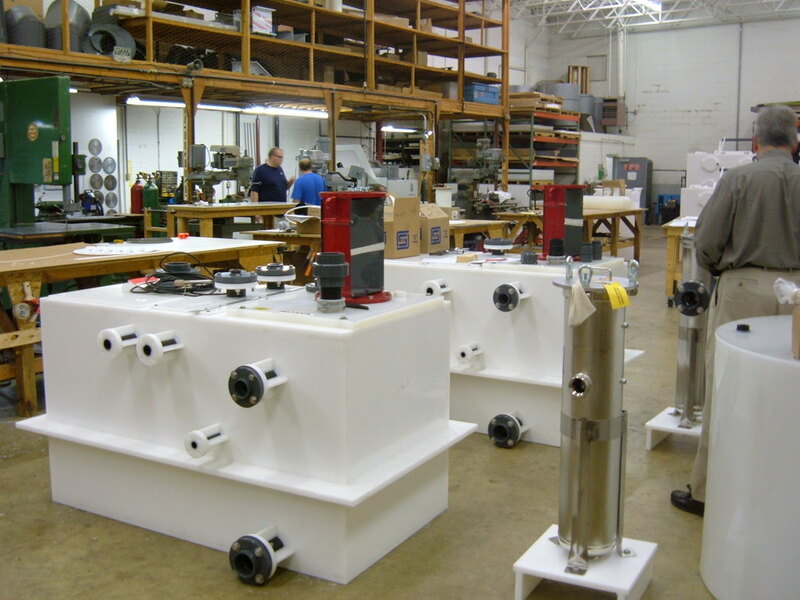 Also, our professional installation crew is always on hand. 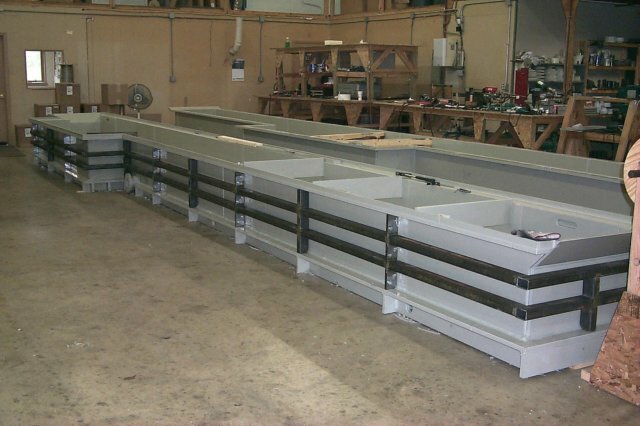 Return to the Fabrication Services homepage.